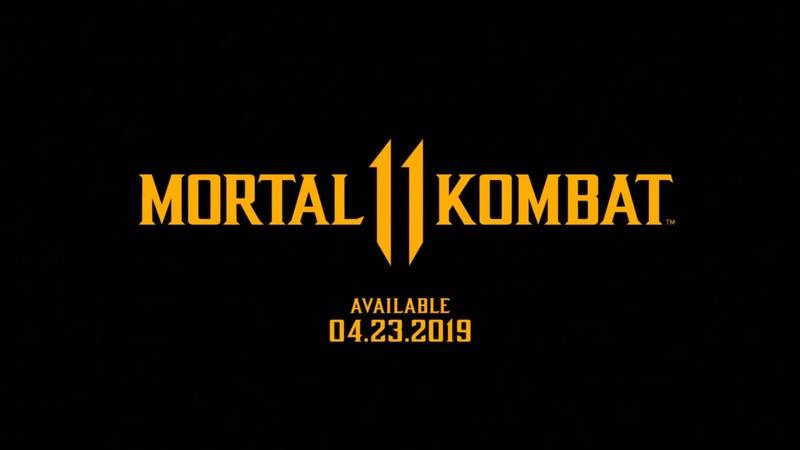 The first gameplay trailer has gone live for Mortal Kombat 11. Get a look at the new video below. 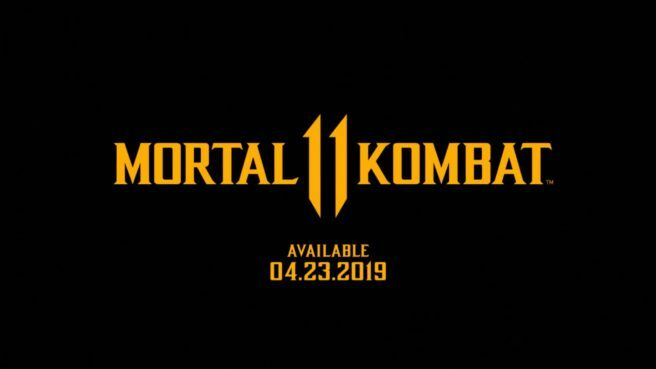 Mortal Kombat 11 launches April 23 on Switch.